Yes, we notice the labels on your jeans, but embroidery, embellished pockets, and loud decals are just plain ugly. It's not 2003 anymore, guys. True Religion is a definite dealbreaker. 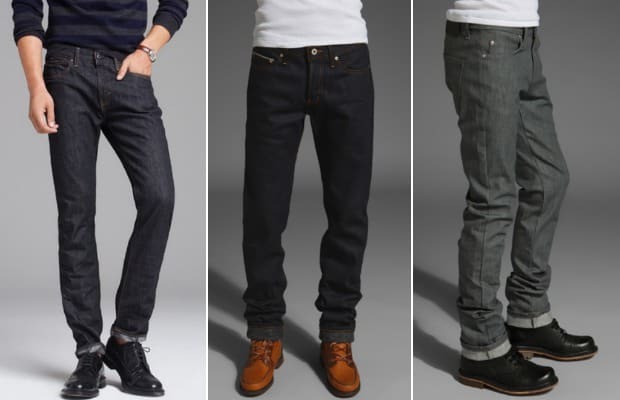 Play it safe with simple and raw denim like the slim-fit at J.Crew and if you really want to impress us, Naked & Famous is just obscure enough to be cool.